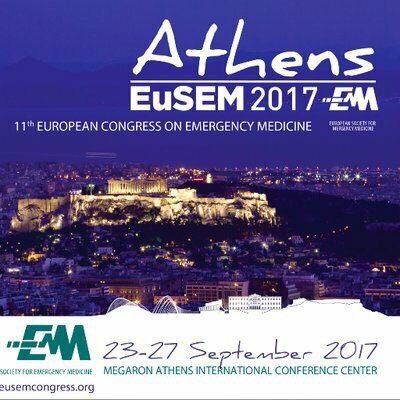 What about this Year on EUSEM? Cutting Edge sessions are all about avant-garde patient care. They try to answer the question: “What is the best way to treat the patient according to the actual state of knowledge?”. In Cutting Edge sessions we try to present the most up to date emergency medicine and at the same time set the bar for future clinical standards . Talks in this track should focus on specific clinical questions within a specific topic, and might present clinical trials yet not included in recommendations. The format will vary. Discussion and audience interaction is important in this track. Make sure you leave plenty of time. Controversies/Clinical Question lectures should not give an overview about current practice, and should not present non-clinical research. Being the boss of an Emergency Department needs specific skills which stand in the center of these sessions. 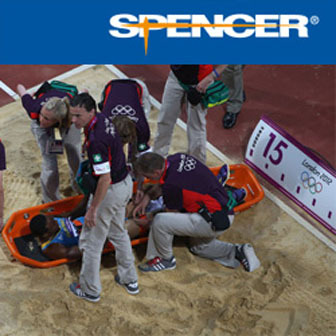 Leading a team, organizing efficient processes, dealing with colleagues of other specialties, taking care for medical and non medical personnel, are only a few aspects which are covered by the different talks. Get an inspiration for your demanding leading tasks and get an impression which solutions may help you to be a successful leader!